od 1 do 3 godz. As the World War reaches its climax, great air fleets clash in the skies above Europe and the Pacific. Formations of heavy bombers meet sleek interceptors in desperate battles for survival. Escorts jockey for altitude, then fall on enemy fighters in fierce engagements. Shot-up pilots bail out of their aircraft while their squadrons are scattered to the winds. Bombers battle their way through heavy flak to their targets, which they annihilate with precision bombing. Wing Leader Supremacy is the second volume in the Wing Leader game series. It is a game of massed air battles where players command squadron- and flight-sized units in formations of wing strength or greater. One side takes the role of raiders, leading a force of bombers through to the target. The other side defends with fighters, trying to claw for altitude and intercept the enemy. The game employs a side-view of the air battle, in which the forces maneuver vertically and end-to-end along the path of the raid. 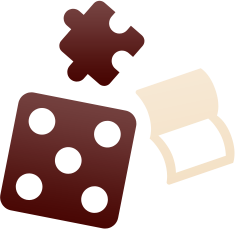 Players must gain height, exploit the Sun and cloud for advantage, and mass or divide their formations to stop the enemy. 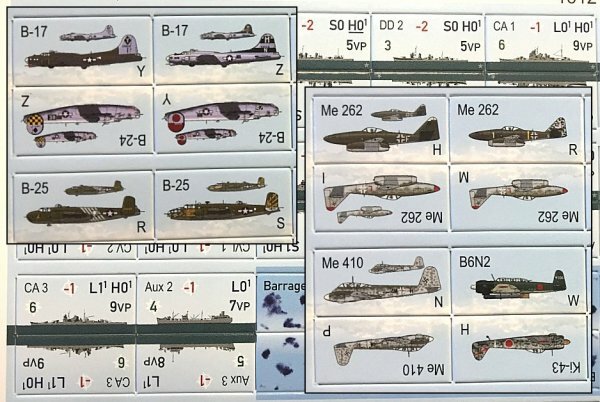 If you fail, the enemy bombers will rain down bombs on the armies, fleets, and cities below. You are the Wing Leader. 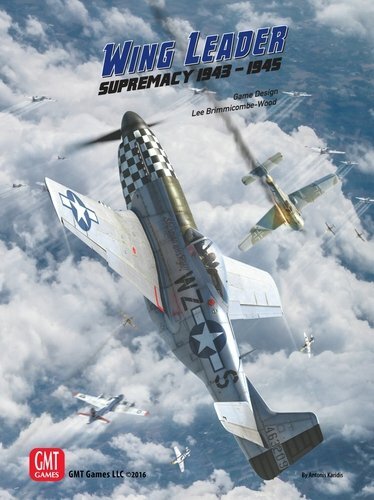 Wing Leader: Supremacy features 48 aircraft of the major combatants of the late war: Germany, Great Britain, Italy, Romania, Japan, the Soviet Union, and the United States. 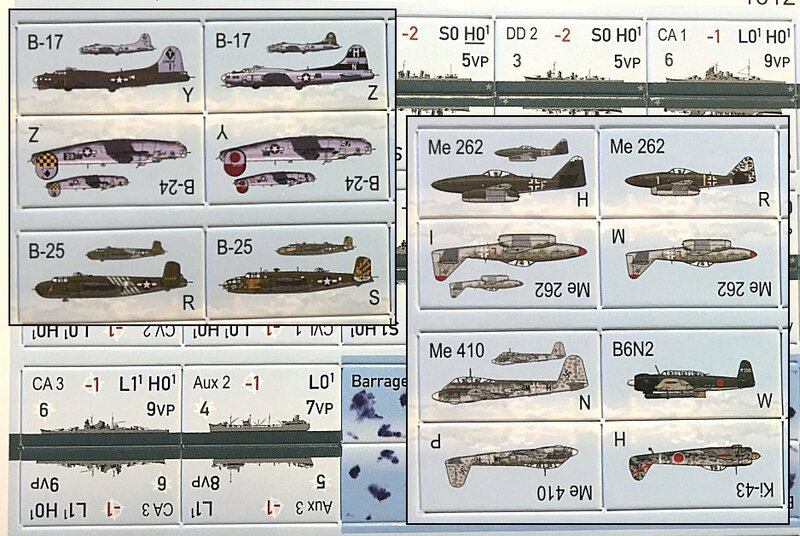 There are fighters, bombers, dive bombers, and torpedo bombers. Twenty-three exciting scenarios range from D-Day to the skies over Germany, the Japanese Home Islands, Rabaul, Okinawa, and the Eastern Front. 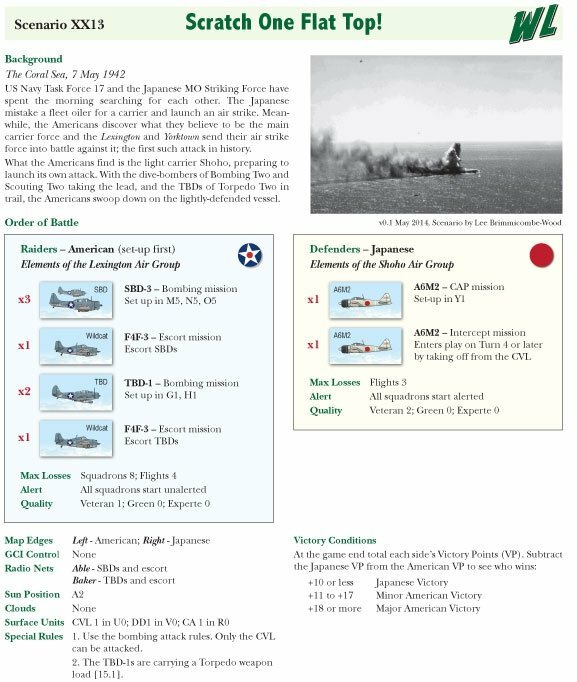 The late war fighting features kamikaze attacks against picket ships and jet battles with B-17s. 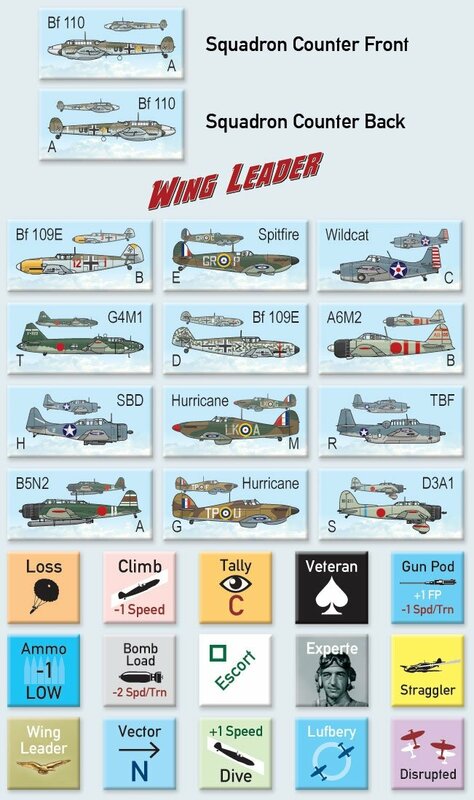 The rules cover air combat, situational awareness, command & control, and aerial bombing. They detail aircrew quality, doctrine, Experte pilots, jets, and special weapons such rockets, gun pods, and torpedoes. 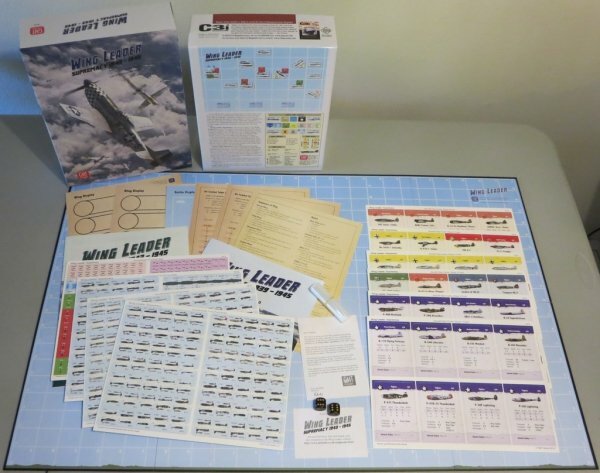 With the small introductory scenarios to ease players into the action, Wing Leader: Supremacy takes you into the heart of the climactic air battles of the Second World War.